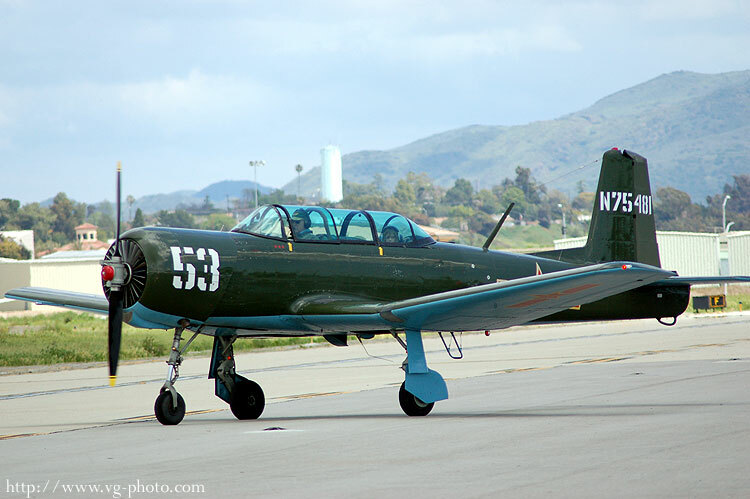 The CJ-5 and CJ-6 trace their origins back to the Yakovlev Yak-18 trainer. 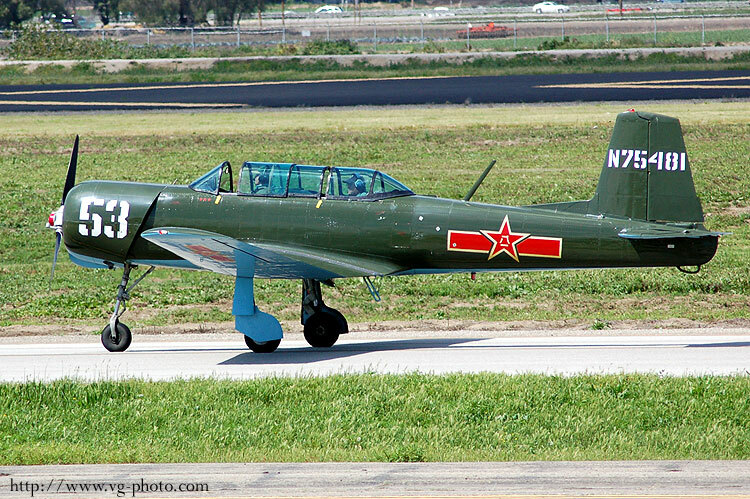 The common misconception is that they are copies of the Yak-18, but they are not. The CJ was built in China and has been through several modifications. About 2,500 were built and many have found their way to the United States where warbird pilots like their sturdy and inexpensive qualities. They most resemble the Yak-52.